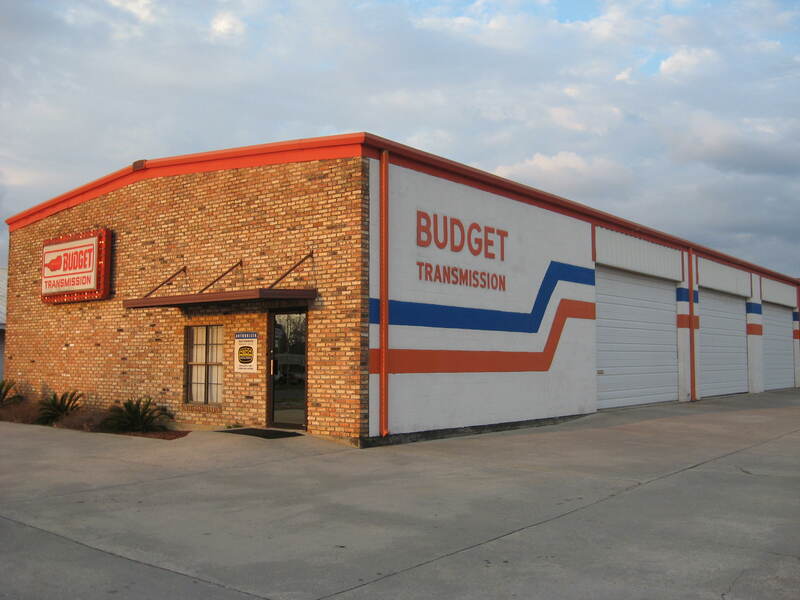 Budget Transmission, offering quality transmission repair services is pleased to offer the convenience of scheduling online automotive service & repair appointments using the form below. To request an automotive repair or service complete the form below. Once submitted our transmission shop will receive an email notification and will reply as quickly as possible - usually the same day.